I was nervous because I was coming from New York by myself to find our dream home in Florida. My husband and I built our house 37 years ago raised our 2 children and sold it in November of 2017. In January of 2018 I started our search in Florida with Suzanne at The Figueroa Team In 4 days our dream house was found. How did you find The Figeroua Team? 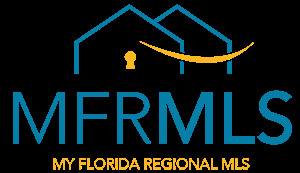 We found out to close on a house in Florida it only takes 30 days - the process was very smooth! My husband and I had the greatest experience thanks to Suzanne. She understood exactly what I was looking for and devoted days on end with me. Once I found my home she made sure everything went right. What advice would you have for future clients? Were there any unique qualities about me or the transaction that stood out to you? I would definitely recommend The Figueroa Team in a heartbeat!